KANSAS CITY, MO. — Not much going on here at Top 50 headquarters. The leaves have turned russet and gold and have, in some cases, fallen. Folks are stockpiling their Halloween candy. I’ve noticed an odd trend towards blue outer garments, and there’s been a surge of absenteeism, but I haven’t been able to get an explanation from our staff futurists, who were last seen going out the door in their blue outer garments. I’m reminded of the question that Top 50 employees get all the time: “Why are you in Kansas City?” My first impulse is to roll my eyes skyward and deliver that little mini-shrug that says “Duh.” We rank golf courses! And Kansas City, if you haven’t noticed, is pretty much Ground Zero for great golf. I live within a few hours drive of 4th-ranked Prairie Dunes of Hutchinson, Ks. ; alternate-4th-ranked Sand Hills of Mullen, Neb. 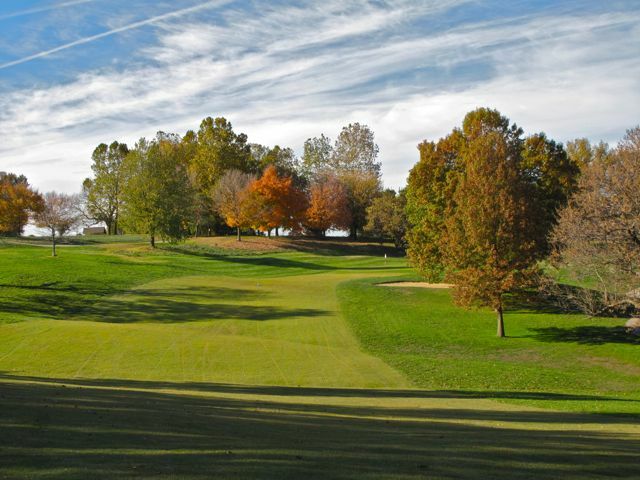 ; 51st-ranked Southern Hills of Tulsa, Ok.; 57th-ranked Bellerive of St. Louis, Mo. ; and 61st-ranked Flint Hills National of Andover, Ks..
That’s if I feel like driving. Here in the metro area we’ve got a Donald Ross masterpiece (30th-ranked Hillcrest), an A.W. Tillinghast charmer (51st-ranked Swope Memorial), another Fazio phantasm (43rd-ranked Hallbrook), a Tom Watson standout (71st-ranked The National), a Harry Robb classic (74th-ranked Milburn) and Watson’s home course (the venerable and 51st-ranked KCCC). Which invites the question: Where else would a golf non-profit want to sink its roots? Scotland? Ireland? The Monterey Peninsula? Some will point to afternoon temperatures that rarely top 65 degrees Fahrenheit and damp cloudy days that succeed one another like wet clothes on a line. Others will grouse about the winter storms with their hurricane-force winds and rampaging tides. CBS golf commentator and author David Feherty — a Northern Irishman living in Texas — e-mailed me that I was “daft” for vacationing in Mayo “at this time of year” — i.e., summer. But when I say that Western Ireland has the best weather, I mean golf weather. There are destinations that are sunnier (Hawaii), drier (Dubai), warmer (Arizona), cooler (Sweden) or less windy (Zimbabwe? 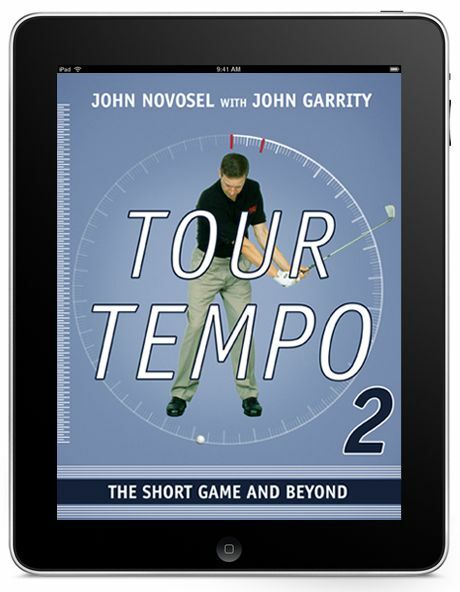 ), but those same destinations are often too soggy, too hot, too cold, or too perilous for golf. Tulsa, for example, suffers from both thunderstorms and ice storms, either of which makes Southern Hills unplayable. The Mullet, by way of contrast, rarely thrills to the peal of thunder. Carne’s fairways and greens remain firm and puddle-free in the heaviest of rains. I’m not backing off that assessment; Ireland does have the best golf weather. But Kansas City has the kind of weather that corporate CEOs look for when they’re shafting one community to to extort tax breaks from another. There’s even a metric for it — a sliding scale of “decent golf weather” — that can be used to predict absenteeism, workplace inefficiency and unbridled unionism. Kansas City, which is either frozen solid or hotter than Hades for months on end, is extremely attractive to employers. But really, it’s the intangibles that make my home town so special. There’s an ineffable aura about KC, once you escape the gloomy and claustrophobic confines of our outdated air terminals, that makes you want to come back again and again. Norman Rockwell captured it in a painting he called “The Kansas City Spirit.” Hallmark Cards founder Joyce Hall expressed it as “the good in men’s hearts that makes them put service above self and accomplish the impossible.” I call it “the Kansas City Way” and pay my earnings taxes with a smile. Still, I wish somebody would tell me why everybody’s wearing blue. Top 50 on TV: Nothing this week, but we’re driving out to Hutchinson tomorrow for a look at 4th-ranked Prairie Dunes. 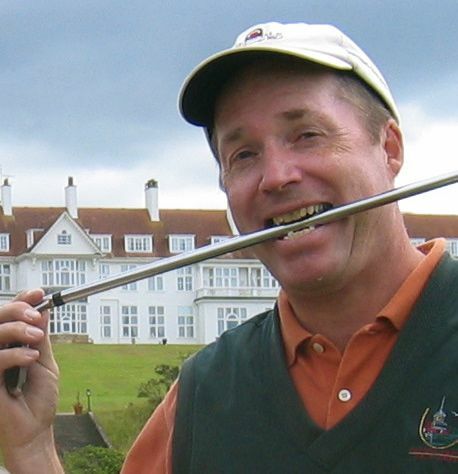 Meanwhile, we’d like to recognize the playing achievements of our course-rating director, Gary Van Sickle, who came “very … close … to [winning]” the U.S. Senior Amateur Championship at Newport Beach, Calif.; his son, Mike Van Sickle, who was co-medalist at the first stage of Q-School in Nebraska City, Neb. ; and Top 50 founder and CEO John Garrity, who, along with scramble partner Vince Schiavone, took top honors at the Humane Society of Kansas City Golf Classic, and, along with Atlantic States Ratings Coordinator Dave Henson, won his flight in the Palmetto Hall Plantation Member-Guest. I wonder if I’m doing something wrong, I haven’t gotten any new news from your blog. I hope all is well with you and that you are getting out for some golf. Anyway hope to read something new soon.